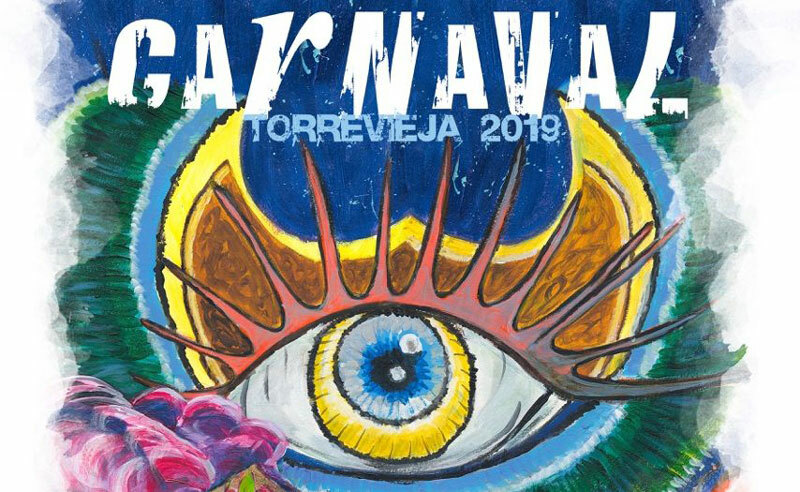 Torrevieja’s extended carnival festivities are on until 2 March with activities spread over different spots in the city. This Saturday, there will be a ‘chirigotas’ contest, with bands of musicians singing ridiculous songs to make the public laugh. Sunday is carnival time, with music, dancing, contests, a giant paella, inflatable castles and children’s games. The programme of activities is completed with events such as a kid’s parade, a carnival party for senior citizens, the Grand Parade Contest or the must see Grand Night Parade. Saturday, February 16: ‘Concurso Nacional de Chirigotas’ – Auditorio Internacional de Torrevieja at 21:00. Sunday, February 17: ‘3º Edición de la Jornada Carnavalera’ – plaza de Oriente from 12:00. Sunday, February 24: ‘Gran Desfile Concurso’ – from plaza de María Asunción at 17:00. Thursday, February 27: ‘Fiesta del Carnaval de la Gente Mayor’ -Centro Municipal de Ocio at 18:00. Friday, March 1: ‘Desfile infantil: El Carnaval de los coles’ – from Centro Cultural Virgen del Carmen at 17:00. Saturday, March 2: ‘Gran Desfile Nocturno’ y ‘Concurso de comparsas foráneas’ – from plaza de María Asunción at 19:30.